Using an FTP client, upload ONLY the theme folder to your “/wp-content/themes/” folder so that the "lavish" theme folder will go into the "/themes/" folder. Optional: If you do not wish to manually upload the theme only folder to your “themes” folder, there is an option. You can upload the lavish.zip theme file using the WordPress theme installer. Lavish offers several features, but some require plugins if you decide to use them and should be considered as optional. You will need to download and install these because they are not included in the download of this theme. We do this so that everyone can choose which plugins they want to install, but it also ensures the most recent version of each plugin is installed. You can find all the plugin list when installing the theme as a notice in the top area. In Additional Lavish pro comes with Revolution Slider bundled, you can find the slider plugin file in the theme package folder. Lavish uses the WordPress Customizer which is a feature WordPress offers you to make changes to your active theme. Every theme will load up within the customizer, but what will be different from theme-to-theme are the settings and options they offer. The customizer gives you a live preview window of your website, and within the left column, you will see a series of tabs, each labeled as to what they are for. The reason for using a child theme is because if updates are available for your theme, in this case the parent theme of Lavish, you won't lose any custom changes because they were done in the child theme. How this works is that the child theme inherits the styles and functionality of the main theme (the Parent theme), so any updates that happen, it will inherit those. However, if you made any custom changes to the theme, these exist in the child theme and not the parent theme, which is why when you update, you don't lose the changes. To change the Featured Image Settings in the blog page. 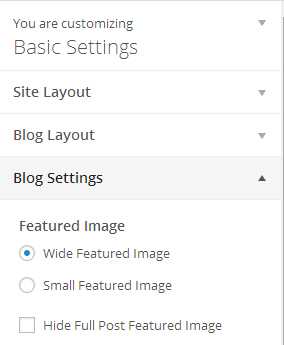 Go to Appereance-> Basic Settings -> Blog Settings -> Featured Images and choose any one options. 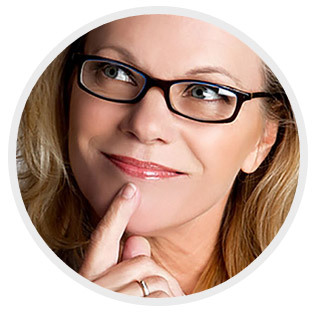 You can choose wide featured image as well as small featured image on your blog pages. Wide Featured Images enables you to display full width featured images on the blog pages. Small Featured Images enables you to display Small width featured images on the blog pages, the content will be aligned with the images on the left side. In this theme you can hide the featured images on the Single Post View. To do so Go to Appereance->Basic Settings->Blog Settings->Featured Images-> Hide Full Post Featured Image. You can hide the Footer info, Footer Navigation and Edit Link in the Lavish Free Theme. You can hide the Edit link that appears when you log in to the wp-admin. To Hide the Edit Link Go to Appereance -> Customize -> Basic Settings -> Blog Settings -> and check the Hide Edit Button. You can hide the footer info from the single post view of the blog. To Hide the footer info Go to Appereance -> Customize -> Basic Settings -> Blog Settings -> and check the Hide the Footer Info checkbox. 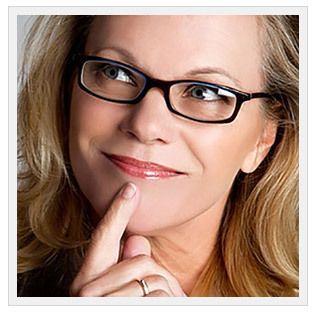 You can hide the footer Navigation from the single post view of the blog. To Hide the footer Navigation. Go to Appereance ->Customize -> Basic Settings -> Blog Settings -> and check the Hide the Footer navigation checkbox. The Customizer to change all of this can be found on Appereance-> Customize ->Basic Settings->Blog Settings. In this tutorial we are going to show you how to customize the footer. Lavish Pro has the ability to change the colors of the footer, display a menu on the footer as well as display/hide the social icons on the footer. To change the color of the footer go to Appereance-> Footer Settings -> Color Settings and change the color according to your choice. 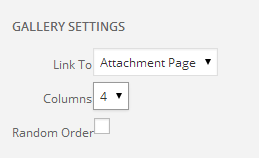 To show the social icons on the footer go to Appereance->Footer Settings -> Display Social and check the checkbox. 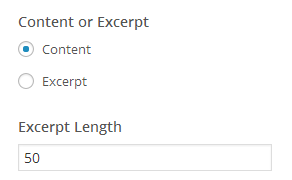 To change the Copyright text in the footer go to Appereance->Footer Settings-> Copyright Text and Enter the text. Go to Appearance >> Customize >> Basic Settings -> Site Layout. Lavish Pro uses font icons from FontAwesome which means you can have different sizes, just like a font. You can use icons almost anywhere, especially with the html snippets that Flat Responsive has like "icon boxes", "media boxes" etc. Copy and Paste the Snippets to your content. Now your icons shows in the content. In this tutorial, we will be showing managing the header options for the Lavish Pro theme as it comes with two header styles. This Style will enable to view the menu within the slider. The slider will start from top and menu will be in the top area of the slider overlapping it. The styles used in the demo is Header Styles 1. 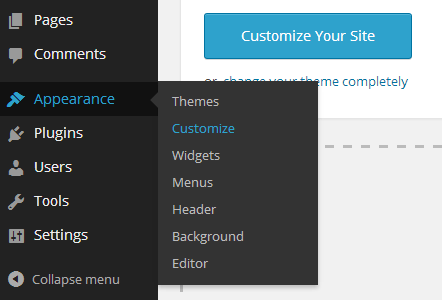 This Style will enable to view the menu as the default themes styles. The slider will start from the bottom of menu. In this tutorial we are going to show how social networkings icons work in Lavish Pro. Lavish pro includes several social networking icons that you can use with links to your profile. These are not sharing links, but more of allowing visitors to follow your profile page on Twitter, Facebook, and others. WordPress has its own gallery shortcode that generates a gallery for your post or pages... Even adding on into a text widget is possible. Styling is usually provided from the default WP theme such as Twenty Thirteen, Twenty Fourteen, and others that may be available. Lavish Pro uses the default gallery styling as a foundation, but with a little enhancement of design to give you a little more for your gallery. First thing you want to do is prepare your images that will be included in your gallery. 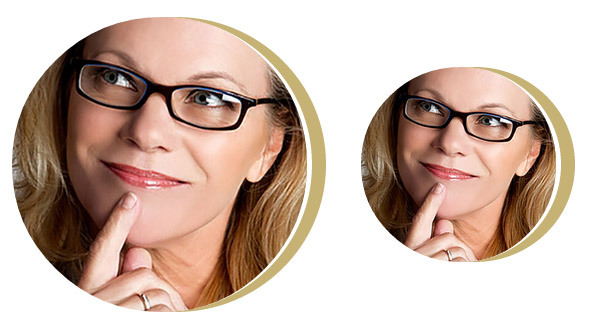 We're one to always stress consistency with image sizes, but you do not have to have each photo the same size. We should also mention that with a previous tutorial, we mentioned about clearing your Media Settings (thumbnail sizes) and recommended you create your own sizes as you need them. If you do not have the capability to crop and size your photos, you can set your thumbnail media setting to be something you want WP to crop your photos as you upload them, even if your photos are different sizes. In this tutorial, we're going to show you how to use Google fonts in Lavish Pro theme. In addition to this page, you can obtain image styling code from the HTML Snippets folder in your original pure-simple-package download. To know the layout postition of the widget please visit the widget layout page of the Lavish Pro theme. 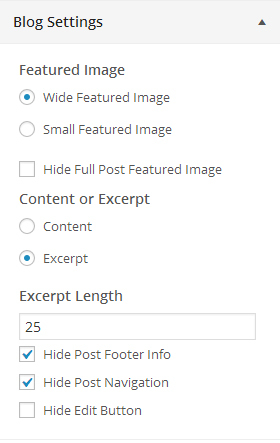 As you can see, WordPress will automatically generate thumbnails based on the settings (sizes) whether you want them or not. In fact, our media library went from 17 photos to a whopping 56! Why would you want to remove the settings? Because your hosting package has a certain amount of diskspace given to you, so if you upload a lot of images on a regular basis, that diskspace is going to get filled up fast and you will be billed by your hosting company for additional space requirements. Plus, if you keep regular backups of your site (as you SHOULD be doing), it means your backup files will continuously get bigger and bigger over time. If you notice in the first screenshot above, the Cropping and Organizing under Uploading Files are checked. We would also recommend unchecking both. For cropping, we prefer to do our own cropping for more control over what parts of the image are to be cropped. For the Uploading and organization of your photos, we really cannot stand how WP organizes photos and other media. If you have a lot of uploads over a span of a year and you realize you need to find one to edit, good luck! Very hard to find with the 10's if not 100's of sub folders it creates. We prefer to have them go directly into the uploads folder -- all together.